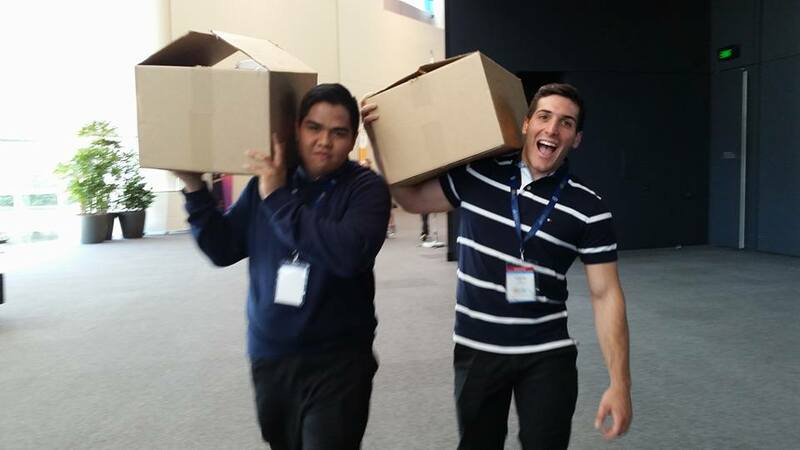 The Australian Catholic Youth Festival 2015 kicked off with a bang on the 3rd of December with the opening plenary energising the young crowd and setting the tone for a faith-filled and exciting weekend. It was great to see such a large gathering of around three and a half thousand young people enthusiastically getting together and proudly embracing their faith. 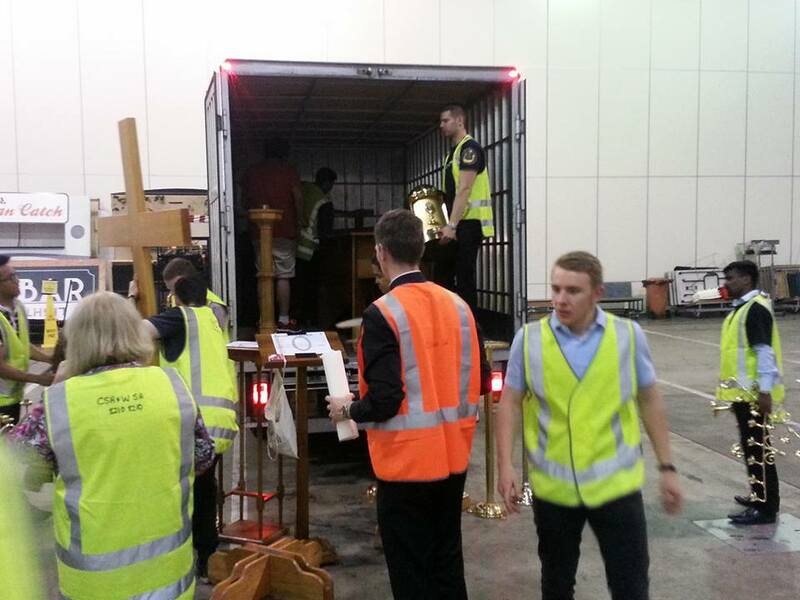 Being part of the Melbourne Vocations team, the majority of my time was spent at our stall encouraging discernment for religious vocations in particular the diocesan priesthood. Additionally, we were also promoting the Camino de Santiago pilgrimage as a spiritual journey as a means to deepen our faith which can also help with discernment. However, during my breaks I did manage to sneak off and see Jason Evert’s presentations. In particular, his first talk on “What’s so great about being Catholic” was a standout as he was able to passionately walk through the beauty and richness of our faith through his faith journey and life experiences. Moreover, the most important and the heart of the event could be found in the upstairs chapel. 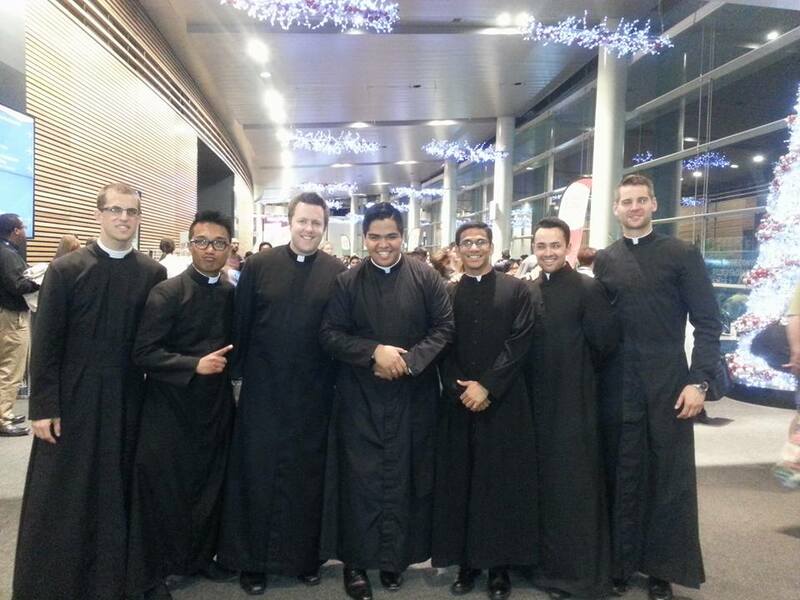 In there, many young people were heeding Pope Francis’ call to Mercy and living it out through the Sacrament of Confession and spending time with Our Lord in Adoration. Overall, I found the festival to be an enriching and heartening event that shows the future of the Church is alive and strong.